Looking for a USED HBS-ZG-5? 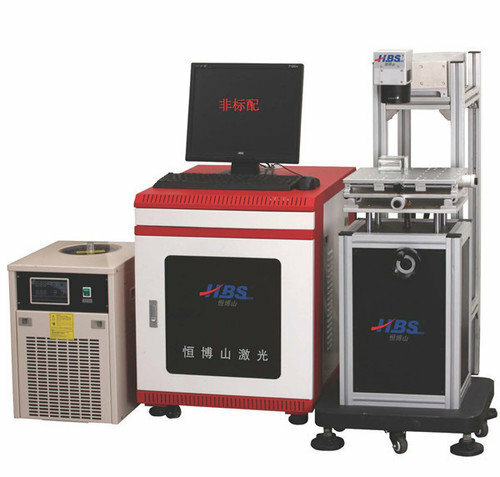 Beijing HBS Science & Technology Development Co., LTD established in 2001, focused on the development and production of marking system, after 13 years of efforts, has become one of the largest marking equipment supplier in China, Over the years for many famous manufacturers we provides a comprehensive and reliable marking equipment and solutions, for the enterprise product traceability provides a strong guarantee. 14 ModelsView more about Beijing Hengboshan Technology & Development Co., Ltd. Looking to Purchase a New HBS MARKING HBS-ZG-5?